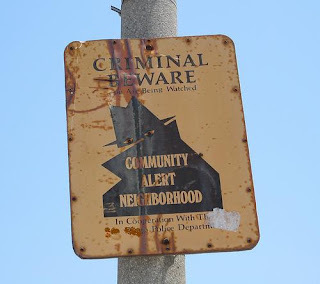 Community Alert Reviewed by Edgeville Buzz on December 11, 2008 .
try to gain entry into homes of lone elderly victims by deception. Offenders claim to be employees of a utility company needing to enter the residence to make repairs. Occasionally the offenders claim to be new neighbors or construction workers. One of the offenders keeps the victim distracted while the others search for and remove valuables and cash from home.